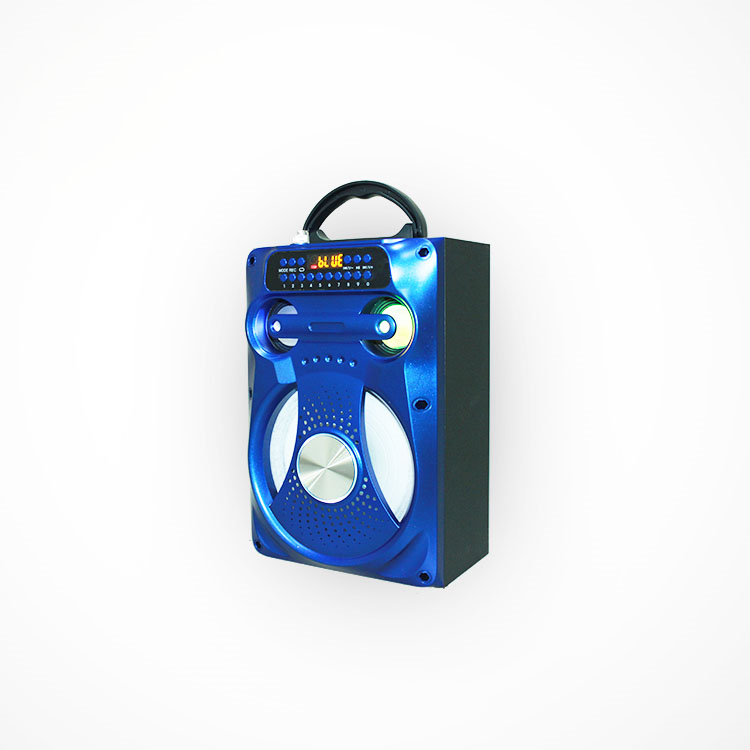 Portable Wooden Karaoke Bluetooth Speaker Insert TF card/USB (32G) to play music, and listen to MP3 music stored in TF card/USB. 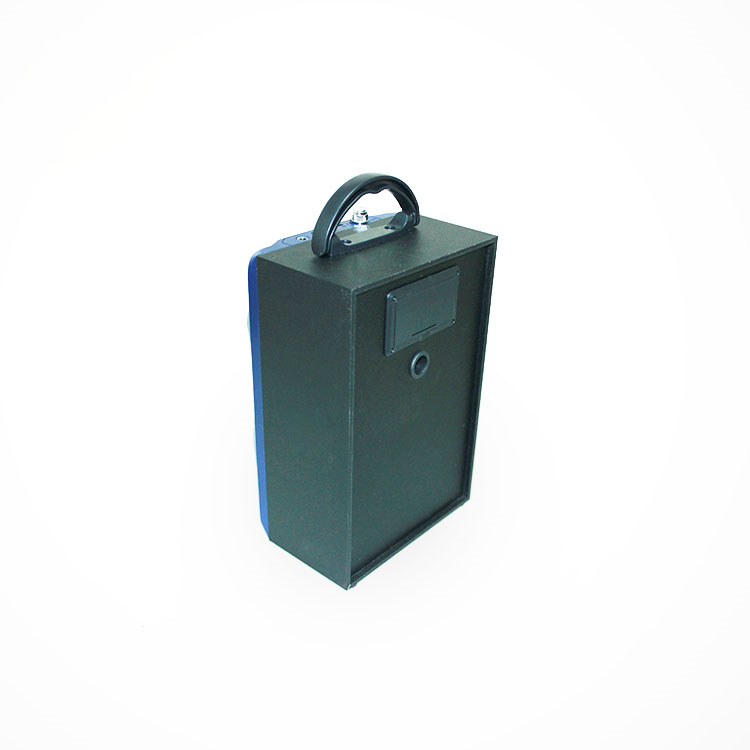 Protable Wooden Speaker replaceable 18650 lithium battery 3.7v 1200MAh, easy to use and longer standby time. 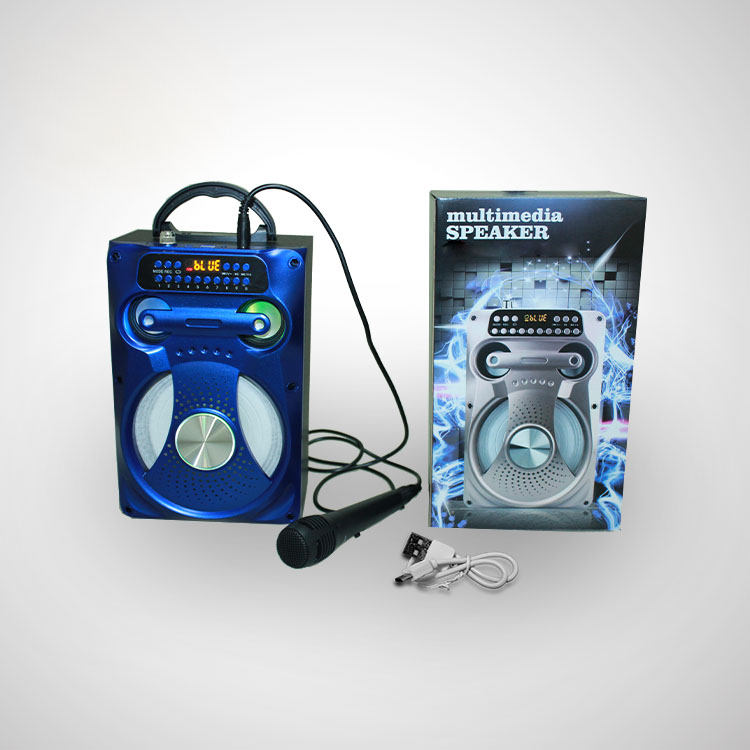 Portable Bluetooth Speaker also have other functions: microphone recording function, digital song ordering function, FM radio function. 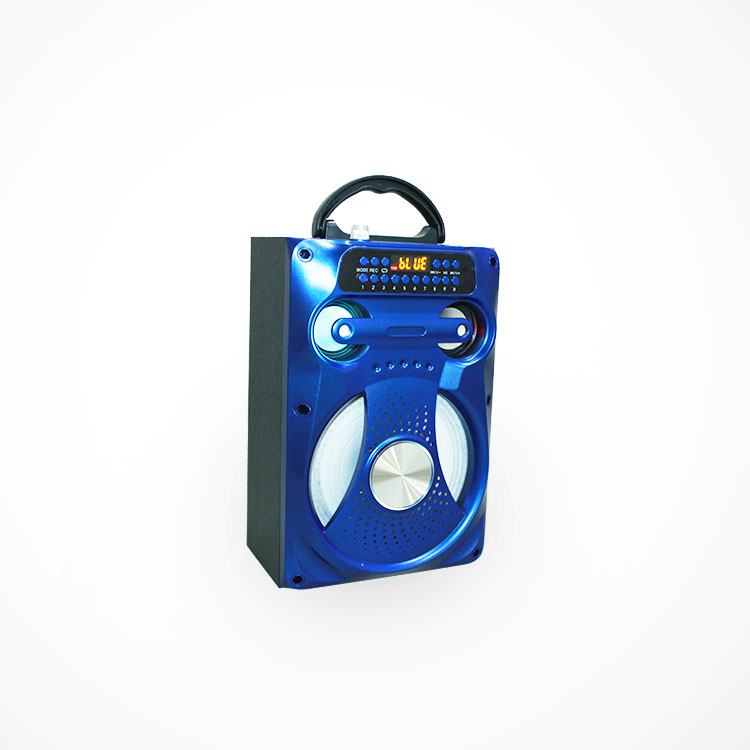 Looking for ideal Protable Wooden Speaker Manufacturer & supplier ? We have a wide selection at great prices to help you get creative. 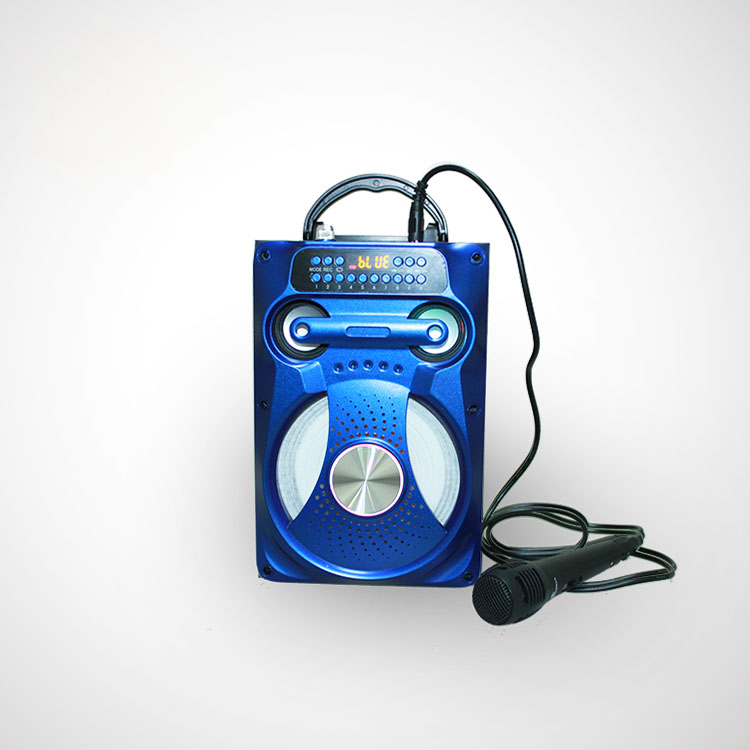 All the Portable Karaoke Speaker are quality guaranteed. 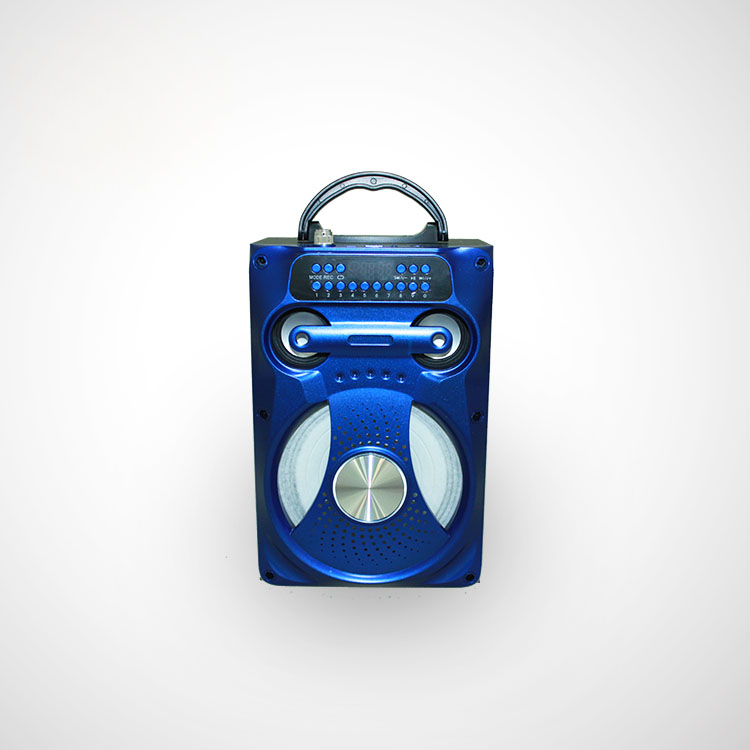 We are China Origin Factory of Portable Bluetooth Speaker. If you have any question, please feel free to contact us.